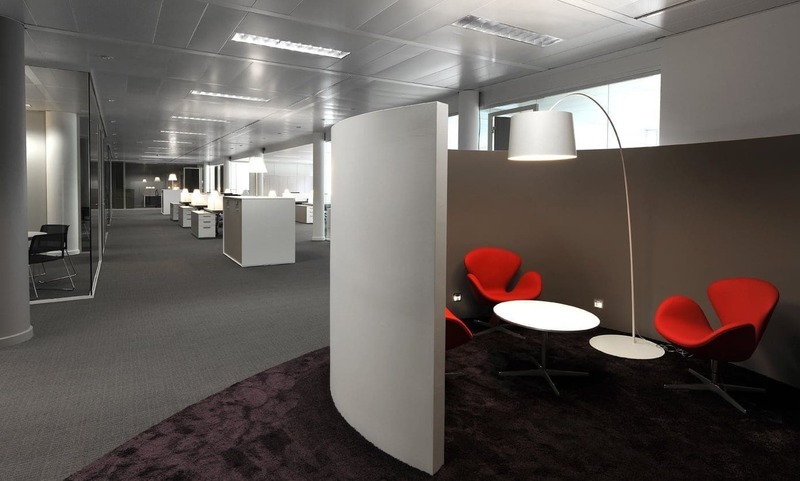 Martex has furnished the Brussels administrative offices of the Tessenderlo Group, a multinational company operating in the chemical and pharmaceutical industry. 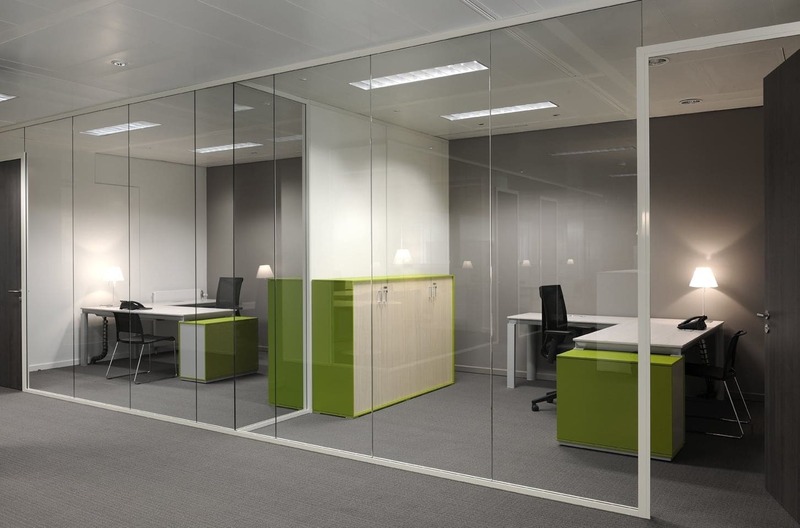 The Tessenderlo Group has chosen Martex for the shared values of sustainability and respect for the environment. 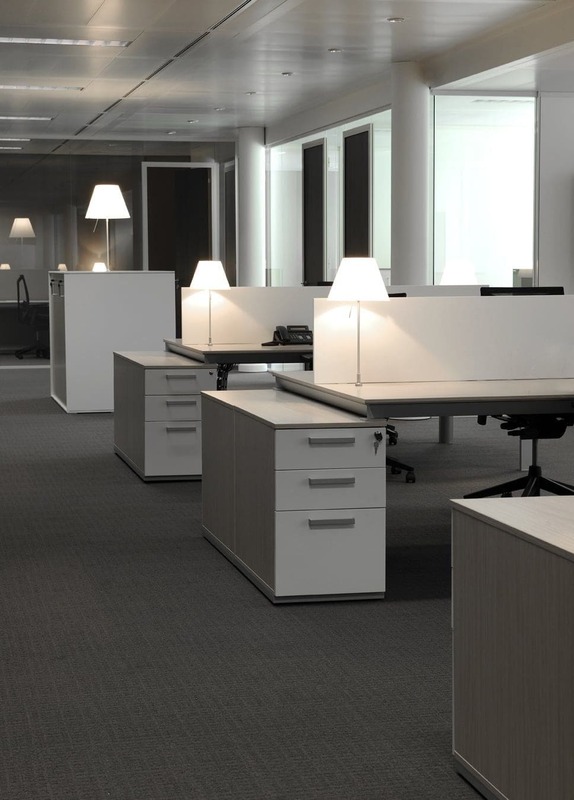 In the wide working spaces, Han desks in the Rovere Sbiancato and grey Silicio finishes and the large windows create a luminous and elegant environment. 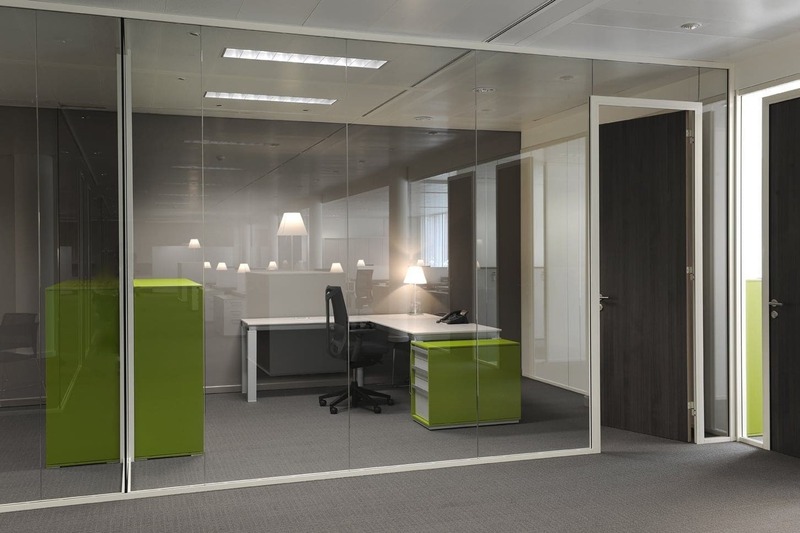 Galaxy cabinets in the Verde Oliva finish, placed in individual offices, give a touch of colour. The balance between lights and colours, the large spaces and the attention paid to the staff’s wellness make a harmonious environment.